There may be a lot of carpets that you can definitely reach out for once you find that your carpet must be replaced. But, the one that you have with you regardless of how old it is already could still be saved. 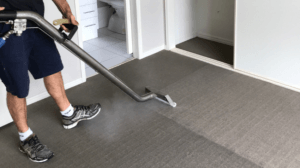 Of course, there are factors that you still have to watch out for and if in case the carpet has no chance anymore – then, it should be disposed of as soon as possible. But if still passes certain standards, it won’t hurt to try and make the carpet look nice and clean like how it did the first time you had it. Doing so takes time and effort just like any household chore or work but results will surely be rewarding. If a stained carpet can be salvageable then it will do the whole room great. Once you succeed in restoring the carpet, then it will definitely make the whole room a very clean feeling that is always nice to have. Before the actual list starts, keep in mind that if a carpet is badly infested with pests, you have to get rid of it immediately. 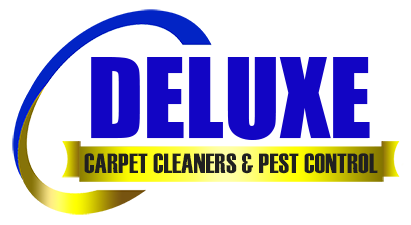 If the problem is not cockroaches, bed bugs or lice – then there is a great chance of actually restoring the carpet on your own or with the help of a professional carpet steam cleaner in your area. Restoring carpets will bring life to the floor interior and make it appear very stylish. Honestly, it really depends on how you do it though. Be careful and thorough during the process and expect the best results. 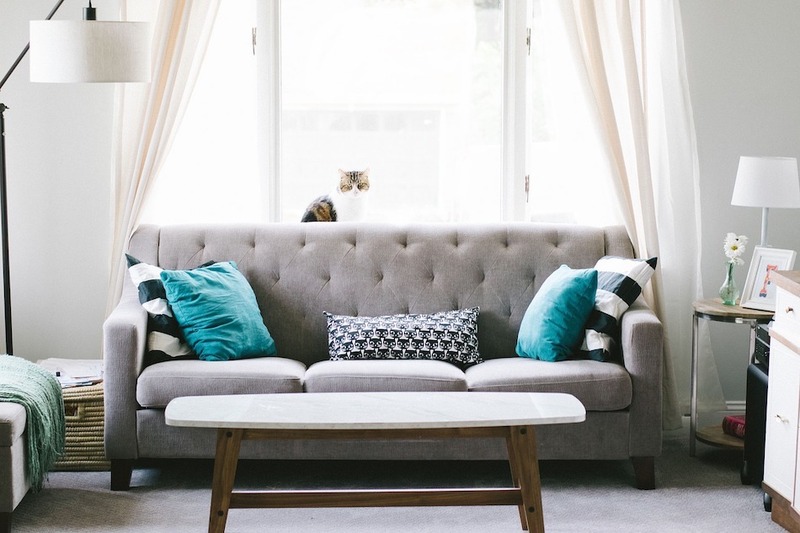 So here are the 4 basic carpet restoration tips that you need to know. The first step in restoring is to remove every object that is on top of the carpet. Anything that can hinder you from getting all over the carpet must be relocated temporarily. Carrying heavy furniture is never an easy task especially if you are alone and can’t really manage to lift nor drag per se a couch. Get help or assistance from friends or family to prevent injuries or further damage to the objects around you. Get yourself ready because one way or another, you will move furniture or appliances even if you decide to do things the other way around like getting the carpet out instead of the furniture. Remember to be patient and extra careful! 2. VACUUM AND CLEAN MORE! Vacuuming will never be out of the steps in cleaning the floor but this time, make sure that you do it thoroughly and slowly. Do not rush because you will surely miss dirt and dust. Next, you have to apply every do-it-yourself trick in the book in order to clean very well. Refer to the most trusted blogs for simple cleaning tips. Not to mention, the internet is full of articles on how to do the proper cleaning and you can also find the best tools that you can use. Remember to blot stains and never rub them all over the carpet as the restoration will be harder and take longer to do if stains worsen. Use natural ingredients that you can find in your kitchen or the nearest market to get rid of hard to remove stains without spending too much money. An example of a particular mix is the combination of equal parts of white vinegar and water – this helps in making pet stains and food stains disappear. Make at least 50ml of this mixture and keep it stored in a cool dry place, you may use this for cleaning other stains around the house as well. Not only is it a natural way to clean but it is also not toxic unlike strong bleaches, which can be harmful to keep around if not taken care of properly. You can easily take off oil stains by scraping hardened grease with a plastic utensil or you can soak the stain with warm water and blot it with a paper towel. Cover your mess with cornstarch and leave it for five hours or more before vacuuming it up again. If there are more carpet stains all over, use warm water and proceed to blot it. This part surely requires a lot of patience but that is the point of restoring – anything can be made into brand new with the right amount of effort and time, put your heart into it and in the end, you will truly be satisfied with how it will turn out in the end. 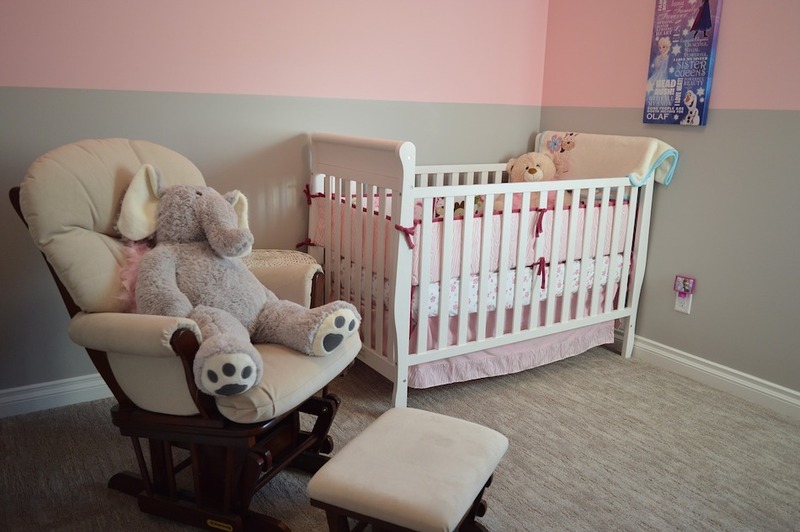 There are certain stains that you can never clean such as burns but not to worry because you may opt to cut the edges of the carpet instead of spending hours trying to make the stain disappear. Be extra careful because if you cut too much, then it will definitely end up looking horrible unless a hole-filled carpet is what you are aiming for. No judgement on your art! To continue, those holes can be filled by the carpet fibres that were freshly cut – you may simply use a small amount of glue in this process. Give it an hour or two to dry before you can walk on it. Alternatively, if you would like to completely change the look of your carpet, then you may want to experiment with its colour, shape and size. Meaning, you can go ham with dye and your scissors. Get inspiration from photos on the internet or carpets that you frequently. A pumped-up carpet will definitely change the interior’s mood. Observe proper care as you might accidentally dye the floor itself or maybe cut the carpet wrong. Nonetheless, restoring can be fun. 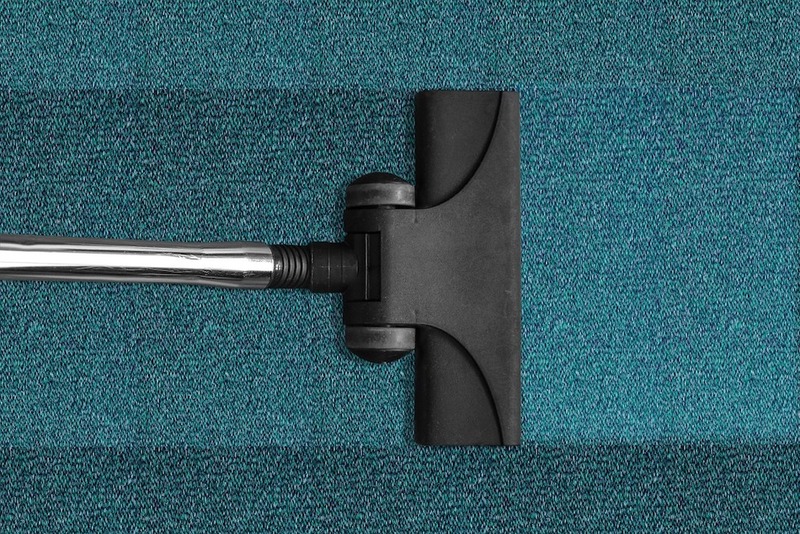 Once you have decided on the final look of the carpet, then you must deep clean it using a steam cleaner. If you do not have a steam cleaner in your home, you may go hire a professional carpet steam cleaner near you. Steam cleaning is very effective and actually relaxing to do. 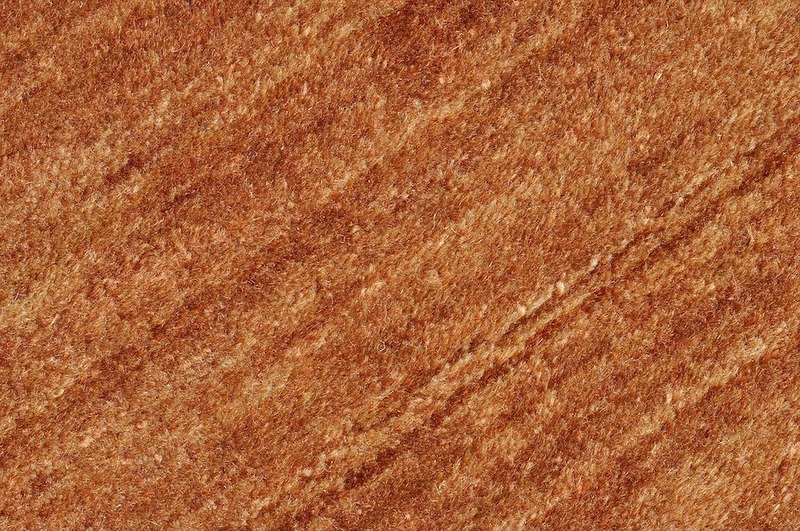 It is also eco-friendly, which makes it the best type of cleaning tool to have for your carpet. Finally, sanitise your carpet by sprinkling baking soda all over and leaving it overnight.